There is something magical about a campfire in this time of year. The warm, bright flames sharply contrast with the shadows of the surrounding forest on a dark, cold night. But braving the chill during a fall camp, is no big deal for the 1st Lennoxville Cubs and Beavers. Into the woods they went, to collect branches, dry leaves, and twigs. A few minutes later a cheerful campfire was underway. Marshmallows were roasted, hot chocolate was served, and hands were warmed. 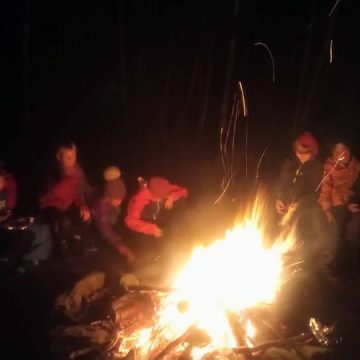 Add to that some campfire stories, jokes and giggles, and you have a winning formula for a fun camp evening. 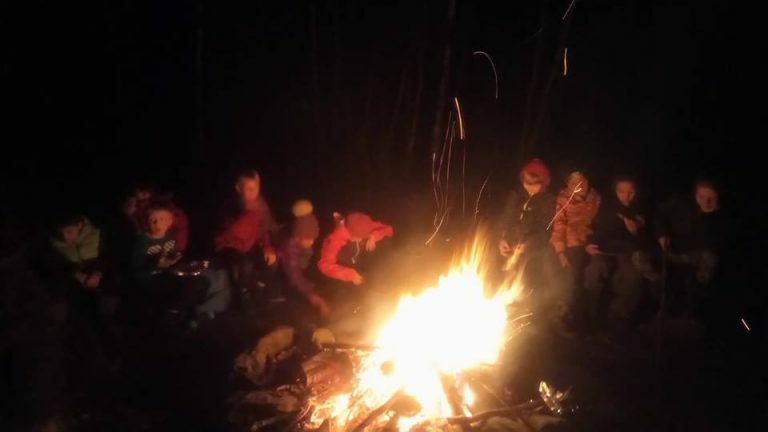 But the word ‘fun’ does not entirely convey what bonding with your friends around a cozy campfire truly means to us. Perhaps the ultimate perk –the one all Scouts cherish deeply – is the sense of belonging this experience kindles. A precious togetherness, by the flickering embers. 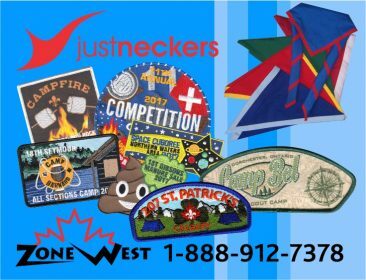 The 1st Lennoxville Scout Group offers various camps throughout the year, in which our members benefit from positive experiences such as this. We are excited for many more campfires to come!